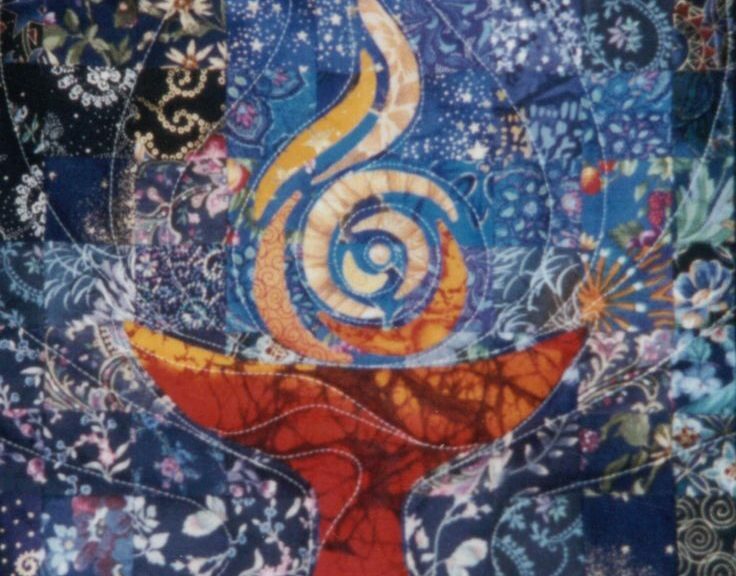 A casual discussion series designed to help new comers decide whether they want to become members, and to help existing members deepen their understanding of Unitarian Universalism. This series is not required for becoming a member of UUFKC. This series will be repeated in March 2019. Note: there will be a New Members welcoming ceremony as part of the regular Sunday Service on December 2nd, 2018. We will recognize and celebrate all of the people who have recently decided to make UUFKC their spiritual home.